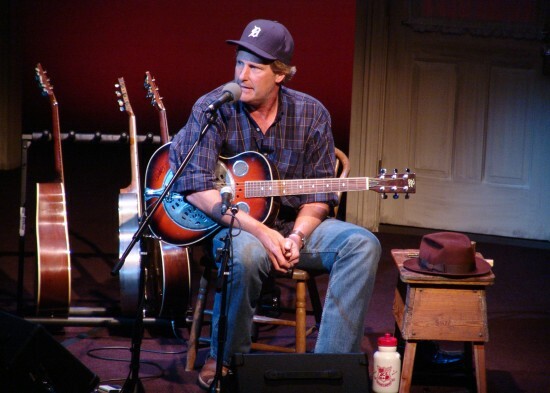 RETRO KIMMER'S BLOG: JEFF DANIELS IS BACK IN CHELSEA AT THE PURPLE ROSE THEATER! JEFF DANIELS IS BACK IN CHELSEA AT THE PURPLE ROSE THEATER! Tickets are $75 each ($3 off for Seniors, Teachers & Military / $20 off for Students) and are available over the phone at (734) 433-7673 or online! Click the "Buy Tickets Now"